Flying Lotus will perform in his stead. 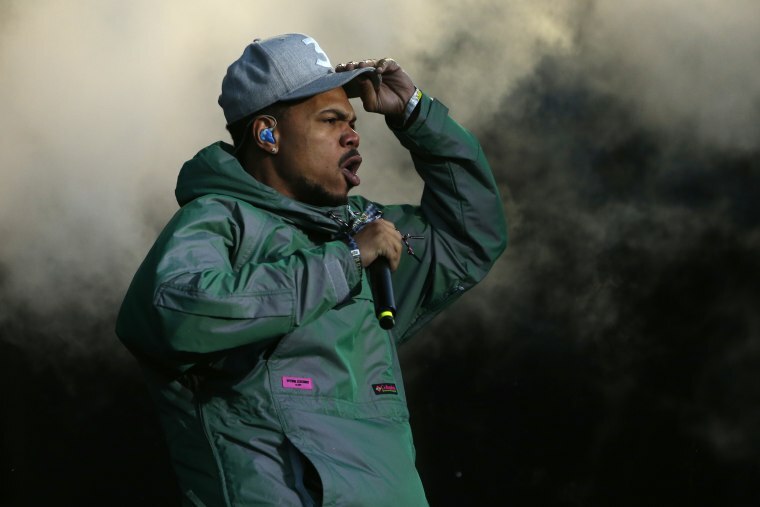 Bad news for Chance the Rapper fans who were hoping to catch the rapper's set at this weekend's FORM Arcosanti festival in Arizona. 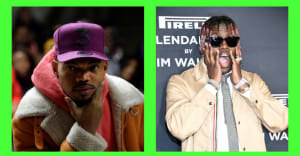 Chano has pulled out of the festival just days before his appearance due to "unforeseen scheduling conflicts." Flying Lotus will perform in his stead, headlining Friday night with his 3D live show. This is the fifth annual edition of the FORM Arcosanti festival, which is curated by Florida electro-pop outfit Hundred Waters. This year's lineup includes sets from Blood Orange, SOPHIE, Charli XCX, serpentwithfeet, (Sandy) Alex G and more. Check out the weekend's lineup in its entirety here.